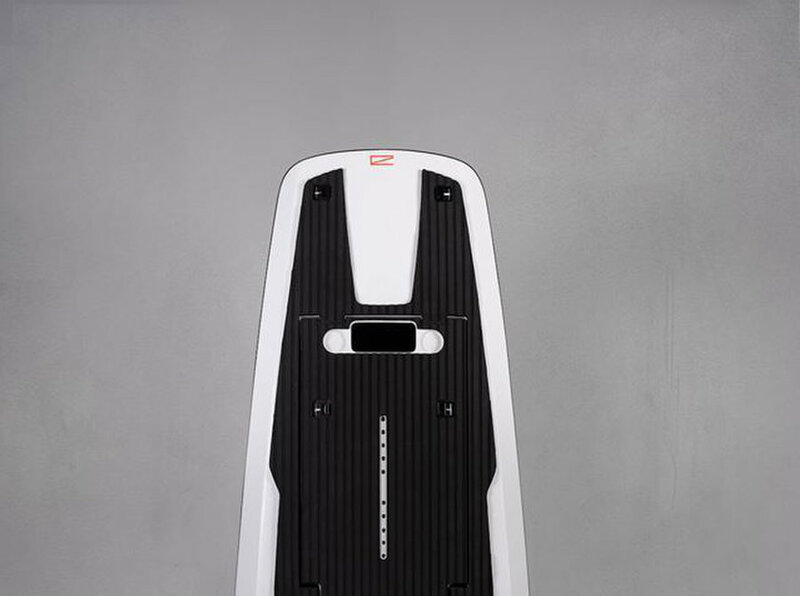 Awake boards produce high-performance electric surfboards that redefine mobility on water. 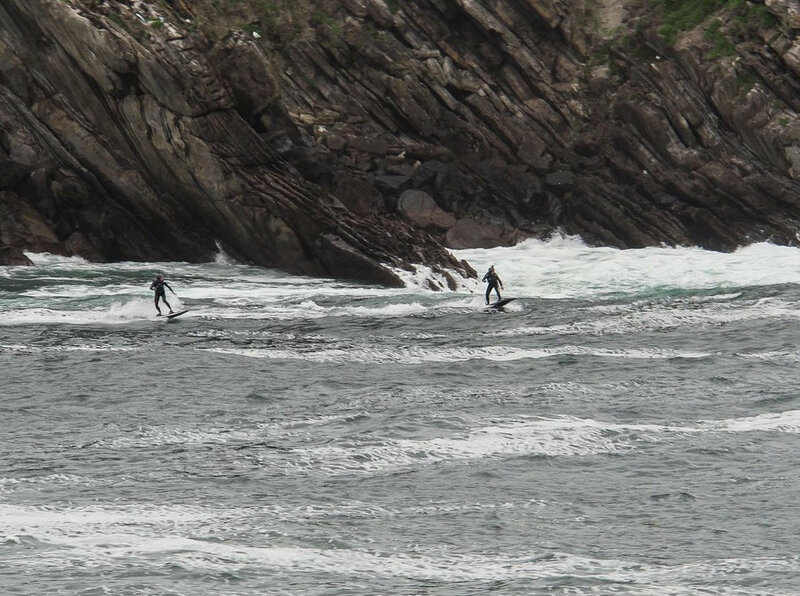 For us, staying Awake means constantly pushing the envelope of extreme water sports, and to challenge what is generally thought possible within the water sports industry. 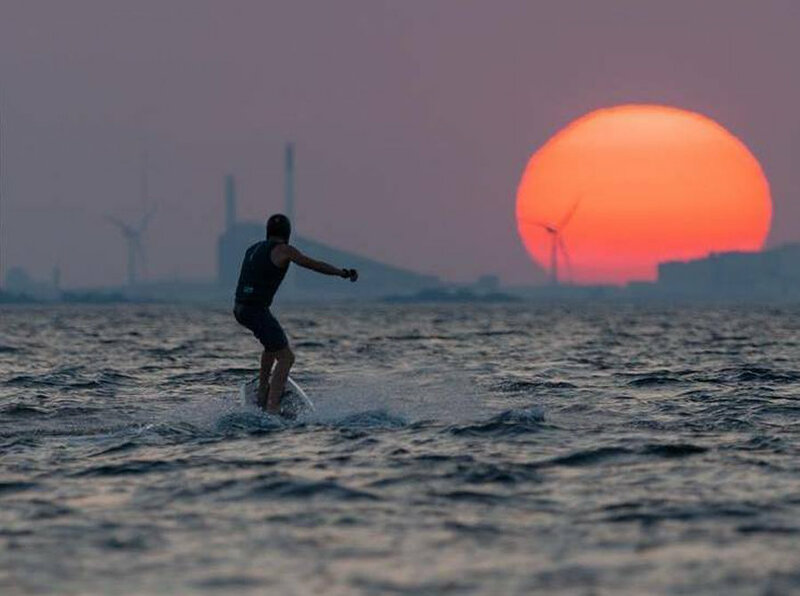 As a company that produces state of the art electric surfing technology, Awake has designed a category-jolting board that offers precision, agility, and power: The RÄVIK. Described as an electric surfboard, the RÄVIK is essentially a battery-powered board that accelerates simply by pressing the button on it's wireless throttle. The board is steered by directional balancing following the body's movements, much like a regular surfboard.